El Cajon Plumbing, Drain and Water Heater Service. 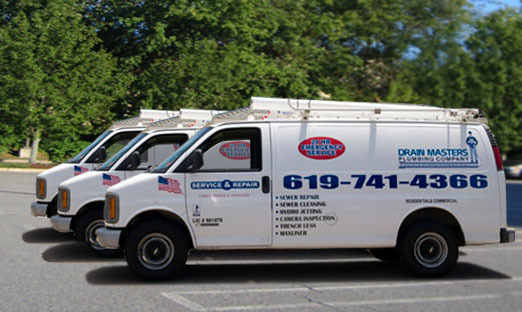 The Drain Masters plumbers in El Cajon, CA provide complete residential and commercial plumbing repair, drain cleaning services and water heater installation 24 hours a day. We can fix all plumbing problems including toilet repair, leaky shower, clogged drain and more. 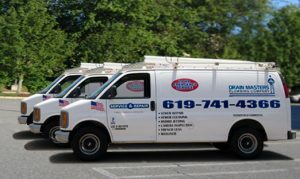 We are local to East County and our response time to any plumbing emergency in El Cajon is far superior to our competition. Our emergency plumbing and drain services are available 24 hours a day 7 days a week at no extra charge. Our uniformed, licensed technicians are masters at their craft and will answer to all your plumbing questions. We use the latest technology in drain and sewer cleaning including MaxLiner System TM SERVICES, DrainVision™ Sewer Camera. Our customers will receive plumbing and drain cleaning services and products that meet or exceed their expectations or we will make it right. 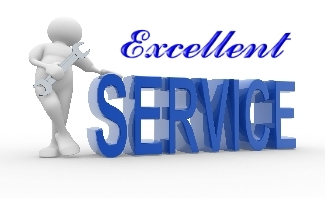 We are a full service and repair plumbing company that prides itself on quality workmanship. We are committed to assist our customers at their home or business and to setting the standard for excellence in our work and customer satisfaction.